Pick up instructions for Aspen discount ski tickets during the season: Lift tickets are valid for skiing or riding over a 10 consecutive day period and are interchangeable at Snowmass, Aspen Mountain, Aspen Highlands, and Buttermilk. 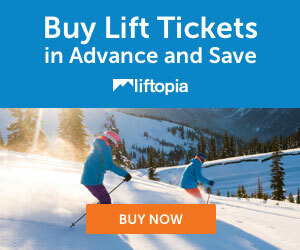 Lift tickets must be used on the designated first day (the “start date”). TICKETS WILL NOT WORK PRIOR TO THE SELECTED TICKET START DATE. The remaining days on the lift ticket may be used anytime during the remaining nine days after the initial “start date.” Aspen Cards (Radio Frequency Cards) are required for lift access and are included with all lift tickets for a $5 charge. These cards allow hands-free scanning which means faster access to the lifts. From 4/17-4/23, tickets may be used at Aspen Mountain ONLY.